ysabetwordsmith | Poem: "Tidefeel and Undertowen"
This poem came out of the July 5, 2016 Poetry Fishbowl. It was inspired by a prompt from janetmiles. It also fills the "deathfic" square in my 7-1-16 card for the trope_bingo fest. This poem has been sponsored by LJ users Ng_moonmoth, Book_worm5, and other folks in their pool. Go team! :D It belongs to the Aquariana thread of the Polychrome Heroics series. WARNING: This whole poem is about past death and traumatic grief, and how to cope with that. It includes graphic descriptions of intense emotions which may be upsetting to recently bereaved people. Please consider your tastes and headspace before reading onward. in search of their whales. the great whale had agreed. over a crinkly wrap skirt of darker olive. to the waves as they cruised along. followed a moment later by Moderato. with the salty spray of his breath. can help you with your feelings." sinking lower in the clear water. But it is ... kind of you to try. Irene didn't try to cheer him up. until then, you feel awful," she said. of ancient grief left her reeling. separate them from each other. What else are you feeling?" to save them but could not. "Survivor guilt is a terrible thing,"
feel it, so you have to deal with it." for having said exactly that to Steel. happened was not their fault. in those more experienced hands. while I still live? Steel went on. "That's a good question," Irene said. with an almost tangible whump! still here, then you're not done yet. can do, and is really important?" I don't know, he said. to stamp out whaling," said Irene. of those are worthy goals." Moderato said, joining the conversation. do not care so much about that. appreciate Man's Search for Meaning. It was written by a Holocaust survivor. I could bring it and read it to you or --"
that Aquariana had ever experienced. the turmoil of emotions it caused her. anything other than cling to consciousness. It hadn't been violent, just overwhelming. Yessss, said Steel. That is how I feel. I did not know landers could feel it too. "I think it's part of being a person,"
fear and sorrow and rage that follow. will always come back for you. off of her feet with cold salt water. a stranger in her own skin. "Yes, it is," said Irene. here, so we will keep going." and he pulled their thoughts with him. the pain and the rage. had ushered her to safety. when they need my help." She still felt strange, though. as it wrenched against skin and bone. the same as human emotions. them, but not quite everything. "We need some new words,"
and decided to call it tidefeel. will read it like 'city' instead." toward the end," said Irene. That is what I feel, Steel agreed. My sorrow is tidefeel and undertowen. for me in the end, dragging me down. There is ... there is no escaping it. "How do you escape a riptide?" Irene asked, tilting her head. "Swim across it," everyone chorused. "So it is with emotions," Irene said. the end it will tow you under to drown. You must find a way to swim across it." I do not know how, Steel admitted. what they have lost. You could try that." are both lost to time and tidefeel. "Tell us about them," said Irene. share your memories of them." "We can help you carry the grief,"
Aquariana said, "if you let us." and I want to know all of you. Aquariana held her breath, waiting. grouchy I could get at times. She made me feel quiet inside. about whales as "sea angels." used it against her opponent, Steel went on. tore a hole in the ship that slew her. a hint of wariness, washed over them. Moderato rolled over in glee. He was not like me, Steel said. He was bold and carefree. the relentless force of survivor guilt. of her mind against his. in his grief as ever before. outweighed even those of Steel. worn into them from long practice. in calmer waters once again. but also appreciation, and even hope. "That's enough heavy work for today,"
Irene declared. "Come back with us. I finished making your wind chime." Steel sighed, a faint spray of fog. I do not feel much like playing. "Neither did I, for months," Irene said. after a tragedy. I did, and so can you. couldn't get enough of the metal ones." a wind chime for whales?" she said. "How in the world does that work?" and chained some oil drums to it,"
different notes, like making a steelpan drum. an elephant bungie. I think it's neat." the Jeanne Baret back toward the harbor. After a moment, Steel turned to follow them. See Aquariana's houseboat, the Jeanne Baret, and read about women in oceanography. 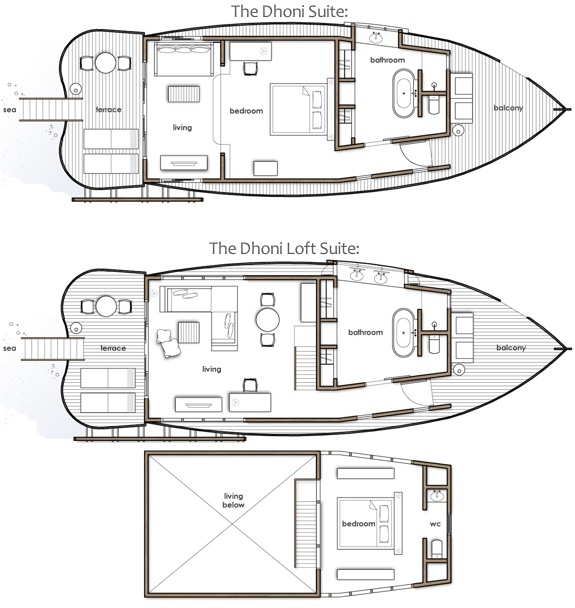 Here is the floor plan. The deck has lounge chairs and a table. This is Irene's heart blouse and skirt. Healing from grief takes time. Sharing memories of the deceased is one way of coping. Relearning how to have fun is another. Survivor guilt has its own moral logic. Dealing with it is complicated. It's okay to feel guilty or wonder "why me?" at times. Understand how to heal from survivor guilt and how to support a grieving friend. Living a life of purpose helps people find meaning in their experiences. Everybody has one (or more), but not everybody knows what that is. Know how to find your life purpose. Irene uses an elephant bungie to suspend Steel's windchime. The giant gear serves as a top wheel to connect the parts of the windchime; it is a little taller than a typical person. 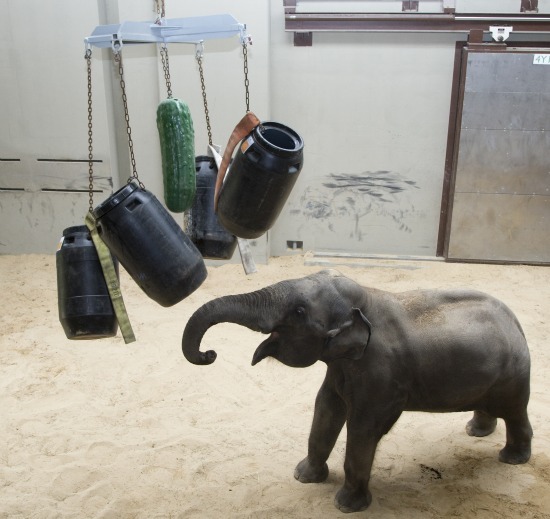 Here's an example of an elephant windchime made with plastic drums. Steel's is similar to that, just made from metal. 2.2 meters long extending to 3.5 meters/138"in. Even relaxed (not stretched), that's longer than I'm tall. Wow. No wonder it lists at $550.00. > Should this be all in italics, except for "Steel sent"? And ... It is good to see Steel becoming able to open to his feelings, and to have his friends, both swimmers and landers, seriously helping him to do that. Beautiful. A fresh current flowing. They all need that, I think. This is deep and beautiful; the most intensely moving thing I have read in weeks. Maybe longer. And the bit about naming emotions -- wonderful! Aww! I'm glad this resonated with you so strongly. Many people find that a helpful tool for managing their feelings. Being alexithymic makes it difficult to name emotions, but I'm working on it. Sometimes it is like studying shy animals. You have to learn their behavior and environment before you can find and identify them. So reading about emotions and body language is often useful, even before you understand how to connect it with your feelings. All I can say to this is what we say in my dysfunctional-families support community when something is beyond us: Hearing, witnessing. That is a very useful response. Although.... the poor boat could use beaching and scraping. One thing about the Maldives (or Bahamas) water is that it is exceedingly clear, and you can see the whole underside of the boat... Dad bought a boat once he took from Lauderdale out to the Bahamas... the previous owner had assured him the bottom was clean. The clear Bahamas water revealed... otherwise. He got an extra four knots on the trip back! Yeah, I might get away with the seafoam top, but not the olive skirt. 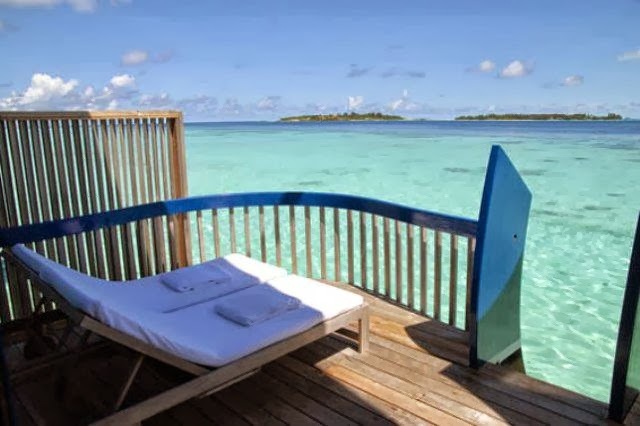 The dhoni is a style popular in the Maldives and India. It's used for everything from houseboats to fishing. A lot of people like them for traveling between islands. I don't think so? It may have a permanent lining-ballast but I suspect much is in the form of potable water, food, fuel, and other supplies. If packed (and unpacked) properly they provide considerable weight for stability. Given the tiny little galley, Aquariana doesn't do much cooking there, but water is not an optional weight. Whereas the skirt is a really good color for me, or most anyone else with autumn coloration. In fact, I have a skirt about that color, and the Utilikilt I'm wearing right now is a darker olive -- and both look good on me. And I'm about as much an Islander as Captain Cook was. :D Utilikilts are popular as genderqueer clothing.